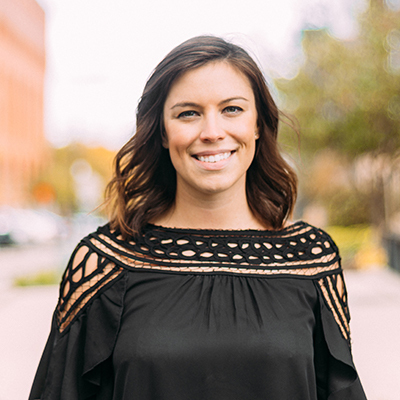 Emily is Co-Founder and COO of The Social Lights, a social business consultancy that offers social media strategy, training, and community management services to help clients achieve their business objectives. Emily is an innovator with a passion for building relationships and strategic partnerships. She is an ideas person who can roll up her sleeves and get things done. Emily loves experimenting with new technologies and taking calculated risks to boost a brand’s social presence and grow engaged communities. She enjoys developing customized training programs, creating confident and competent teams that integrate social media into their brand’s marketing strategy. Emily holds degrees in Business Communication, Entrepreneurship, and Family Business from the University of St. Thomas. She has been selected as keynote speaker at the Ad2 Women's Leadership Panel, Club Entrepreneur, and the Saint Paul Area Chamber of Commerce.